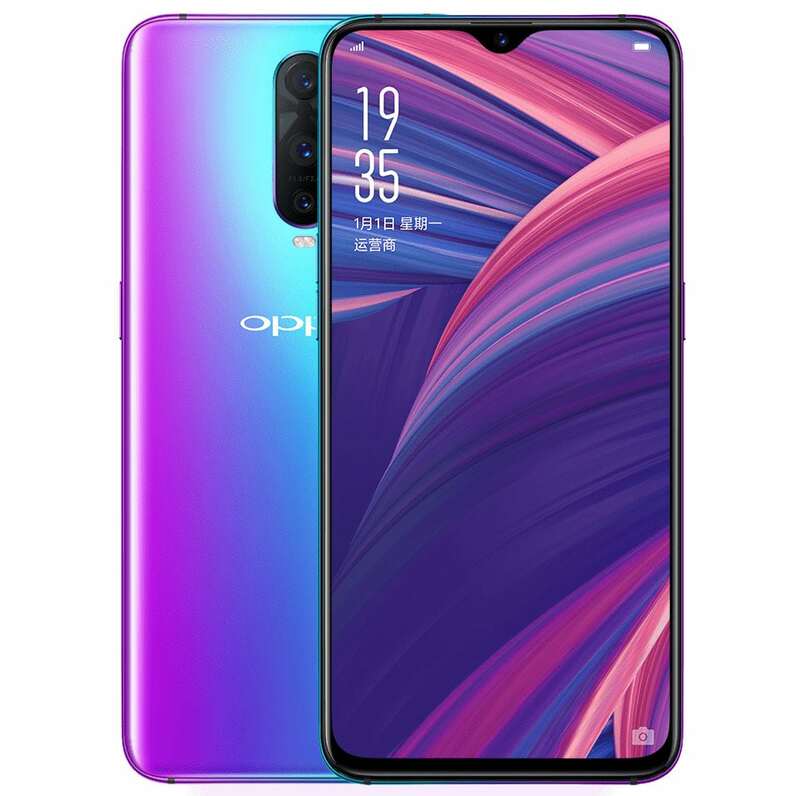 Oppo R17 Pro has been officially announced for the Chinese market at 4299 yuan (INR 43,800 approx). 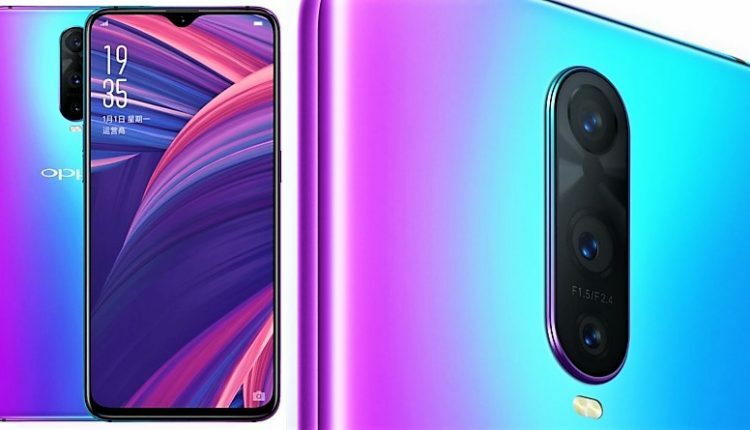 It will be available from mid-October in China and may make it to India around the end of the same month. 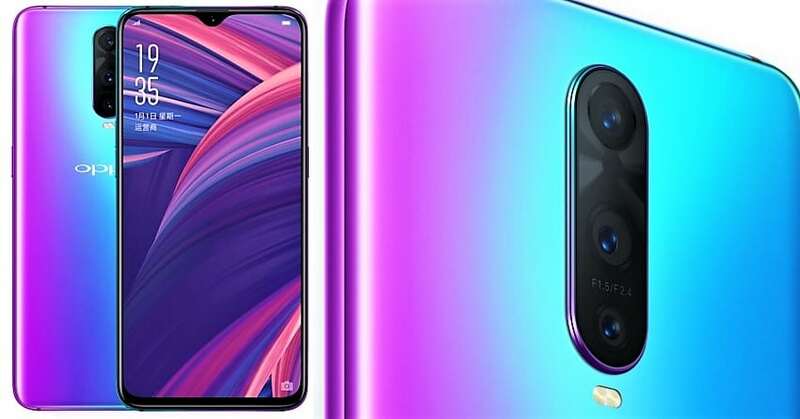 The phone features a powerful Octa Core Snapdragon 710 processor, Adreno 616 GPU and 6.4-inch full HD+ display with 19:9 aspect ratio and corning gorilla glass 6 protection. Not just the processor, memory options are equally appealing with 8GB of RAM and 128GB internal storage. Unfortunately, this is the max available storage with no provision for expandable memory through microSD. R17 Pro comes with a 25MP front camera with f/2.0 aperture, Sony IMX576 sensor and 3D portrait option. The rear features a triple camera setup with a 12MP+20MP primary combination and third TOF 3D camera. The camera can capture impressive levels of detail, including the depth and light measurement for an image. 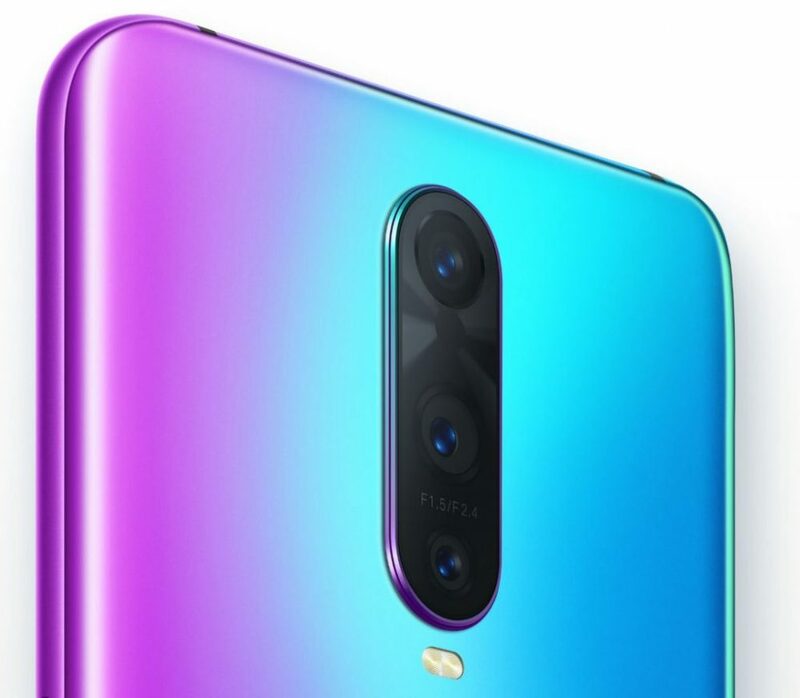 The rear panel of Oppo R17 Pro comes with 3D fog glass with a blend of colors in itself. The 3700 mAh battery supports Super VOOC charging, giving buyers 40% of charge in just 10 minutes. R17 Pro is available with dual 4G VoLTE, USB 3.1 Type-C, and NFC as standard.